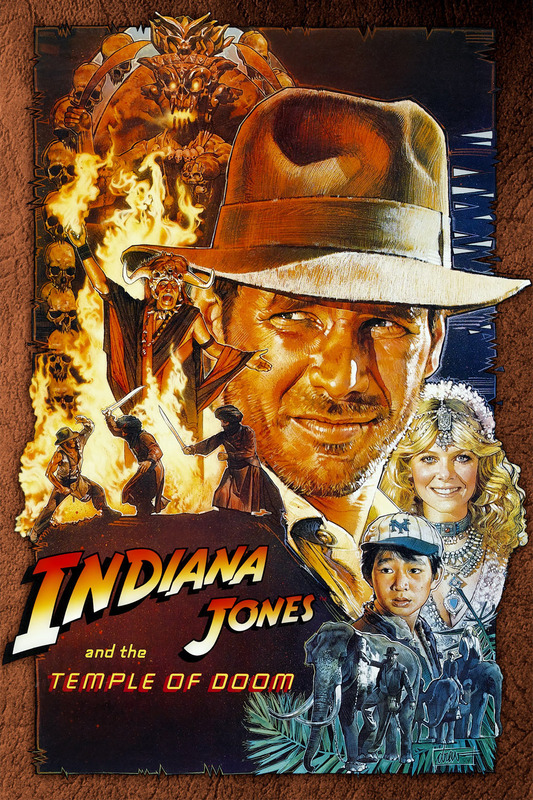 If adventure has a name... it must be Indiana Jones and we are bringing him to the Franklin Theatre! The Movie Gang loves the Indiana Jones movies……well besides the one we won’t name that came out way later. Out of all of the films we felt Indian Jones and The Temple of Doom would be most fun Movie Gang Style! Watch Indiana Jones and company travel through India and discover the great mysterious terror surrounding a booby-trapped temple known as the Temple of Doom! Theres nothing Indiana Jones hates more than snakes! So we teamed up with the Nashville Zoo who will be bringing some of their coolest and most interesting snakes and presenting them on stage! Plus eat along to the legendary disgusting Dinner scene at Pankot Palace with the free bag of Gummy Insects we give you! So much more fun to be announced but get your tickets now so you don’t miss out!